So you bought yourself a drone, but still don’t know how to capture pro quality aerial shots. 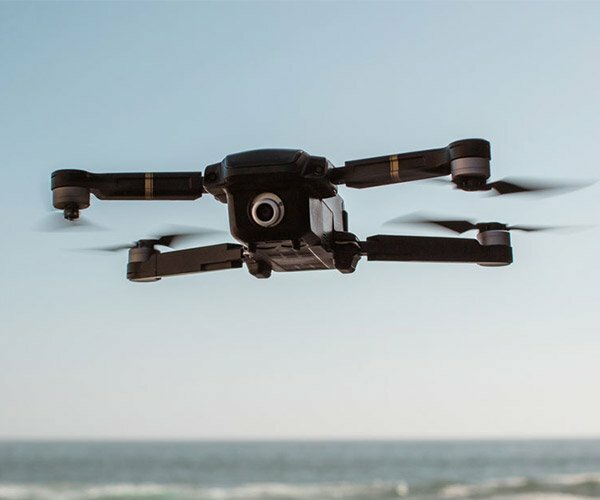 The photography experts at COOPH are here with 11 tips which can help you up your dronetography game. They don’t mention it, but flying lessons can be a big help too.